This soap comes in an individually wrapped two pack great value as each bar lasts a long time! They are moisture rich have a great fresh scent and latger well. They are curved in shape and my toddler girls like to try to apply on themselves. I think though for very sensitive skin the scent may not work for some kids. 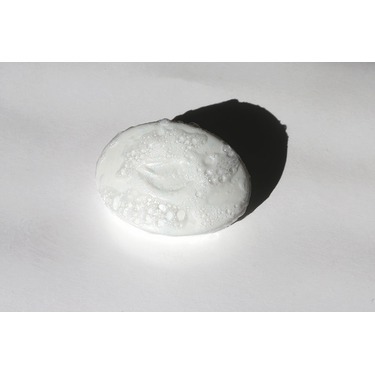 I love to use this Dove baby soap on my daughter that suffers with eczema I find it’s a more natural soap with less harsh ingredients...It has a very nice scent. 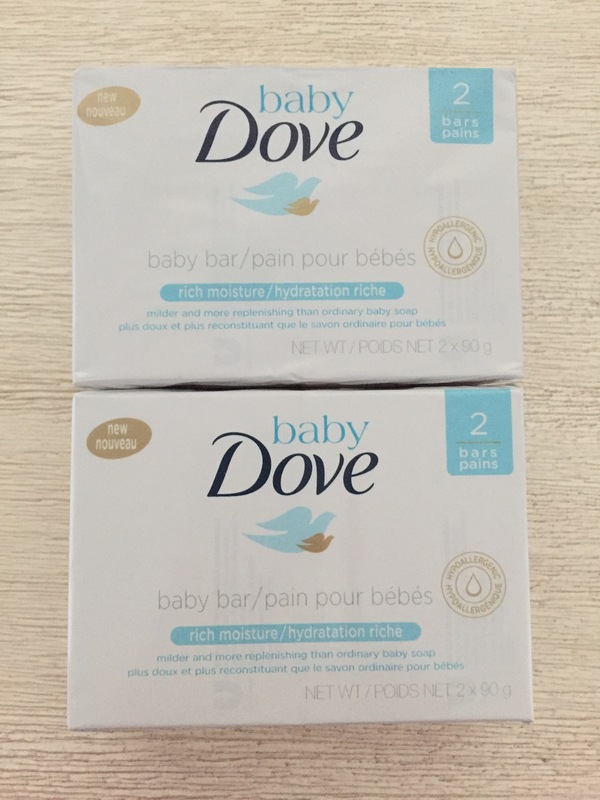 I love all dove products but I especially love the dove baby fresh scent bar. 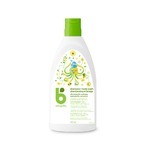 I use it on both my daughters and it makes there skin incredibly smooth with a refreshing scent. I would definitely recommend this! J'adore les barre de savon bébé car elles sont douces pour la peau de mon enfant. Ne laisse pas la sensation de laisser du savon sur la peau. Il sent tres bon et je sais que mon bébé est propre à la sortie du bain. 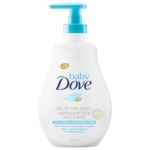 Dove Baby Fresh Clean Soap is a very good cleanser. 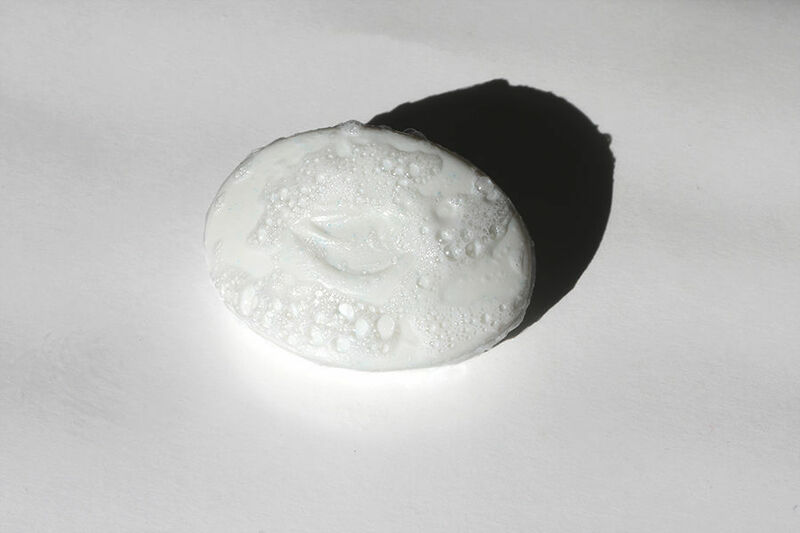 I loved the way it made my skin feel soft and fresh. The scent was gentle like the cleansing action. I would recommend it. 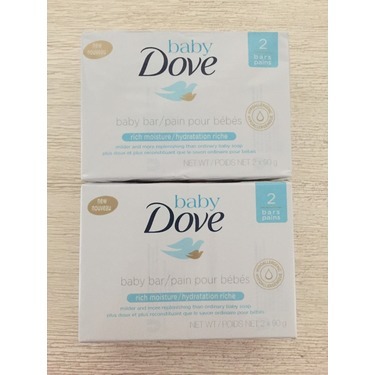 I love most Dove products but this baby fresh scent bar is my favorite. At my age my skin is dryer than most people but this soap leave my skin silky. I love using this soap on my little one. It never irritates the skin. Leaves my little one smelling nice and clean. I recommend trying this if your looking for one to try.